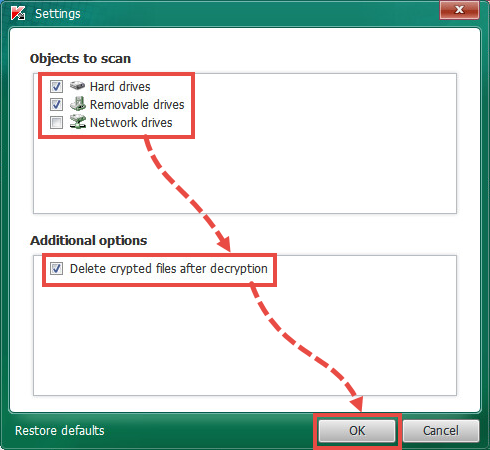 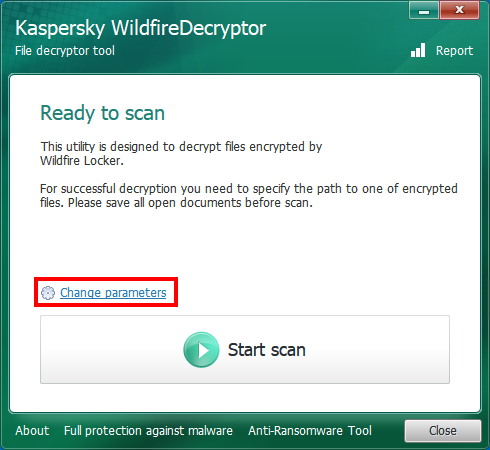 Wildfire Locker ransomware encrypts files on a computer and makes them inaccessible. 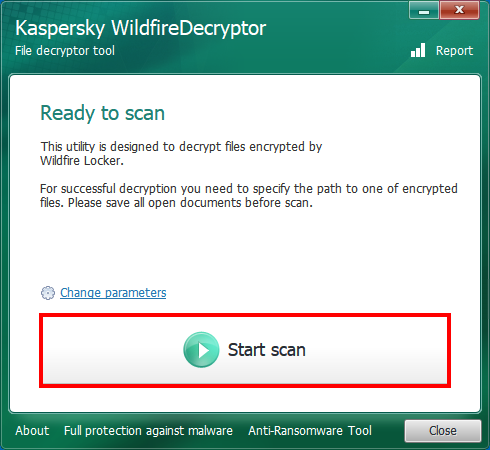 Use WildfireDecryptor to decrypt the files with the WFLX extension. 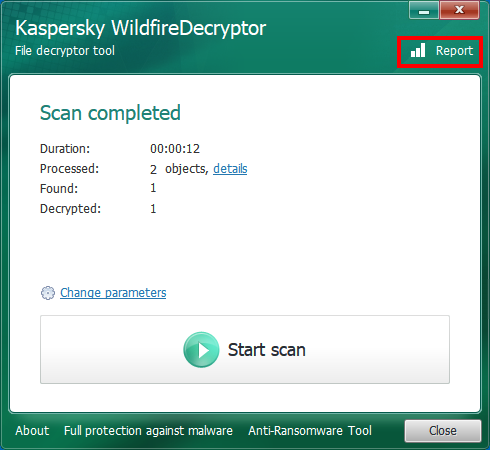 Open the WildfireDecryptor.zip archive and extract the files from it using an archiving tool (for example, 7zip). Run WildfireDecryptor.exe on the infected computer.